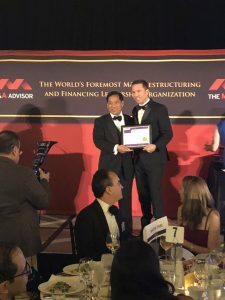 NEW YORK, NY, September 14, 2018 – The M&A Advisor announced the winners of the Emerging Leaders Awards on Tuesday, June 26th and honored recipients on Friday, September 14 in New York City. The M&A Advisor, renowned globally for its recognition of leading mergers and acquisitions, financing, and turnaround professionals, created this event to promote mentorship and professional development amongst the emerging business leaders. 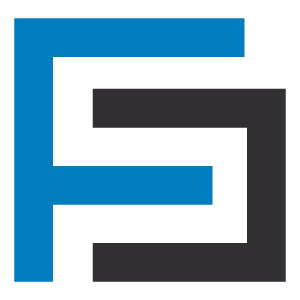 Josh Curtis, Managing Director at Footprint Capital, has been chosen for his accomplishments and expertise from a pool of nominees by an independent judging panel of distinguished business leaders. He was awarded the honor in the ‘Dealmakers’ category along with a select group of highly accomplished peers from top investment banks and private equity firms across the U.S.
“The Annual M&A Advisor Emerging Leaders Awards was born as the 40 Under 40 Awards in the United States in 2010 to recognize and celebrate the achievements of young M&A, financing, and turnaround professionals who have reached a significant level of success and made a notable contribution to their industry and community. With the expansion of the Emerging Leaders program to the United Kingdom, and Europe in 2016, the 2018 U.S. award winners join a truly global network of outstanding young professionals,” said David Fergusson, President and Co-CEO of The M&A Advisor. 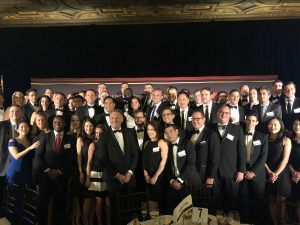 On Friday, September 14th, The M&A Advisor hosted a black tie Awards Gala at the New York Athletic Club in Manhattan to introduce the Emerging Leaders Award Winners to the business community and celebrate their achievements. The Awards Gala is a feature of the 2018 Emerging Leaders Summit – an exclusive event pairing current and past Emerging Leaders winners together with their peers and industry stalwarts. To connect with Josh Curtis, CLICK HERE.